Home » About KidsEmail » Spam Free Email, Yes this DOES Exist! I emptied my spam folder yesterday. All 500+ messages. This morning I logged in and I’m blessed (insert sarcasm) with another 114 spam messages. It’s actually quite disturbing what comes in my regular email. These are things I don’t want to see, let alone my kids. Now a days Spam is taking over, and what is coming isn’t pretty. These types of messages can be really confusing for kids, and older adults as well. That’s why we LOVE Kids Email. These type of messages will never make it into the inbox. Never. There is a huge peace of mind knowing that my kids won’t accidentally click and be redirected to something that could potentially scar them. 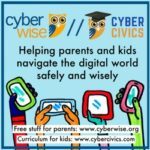 We invite you to try Kids Email today! 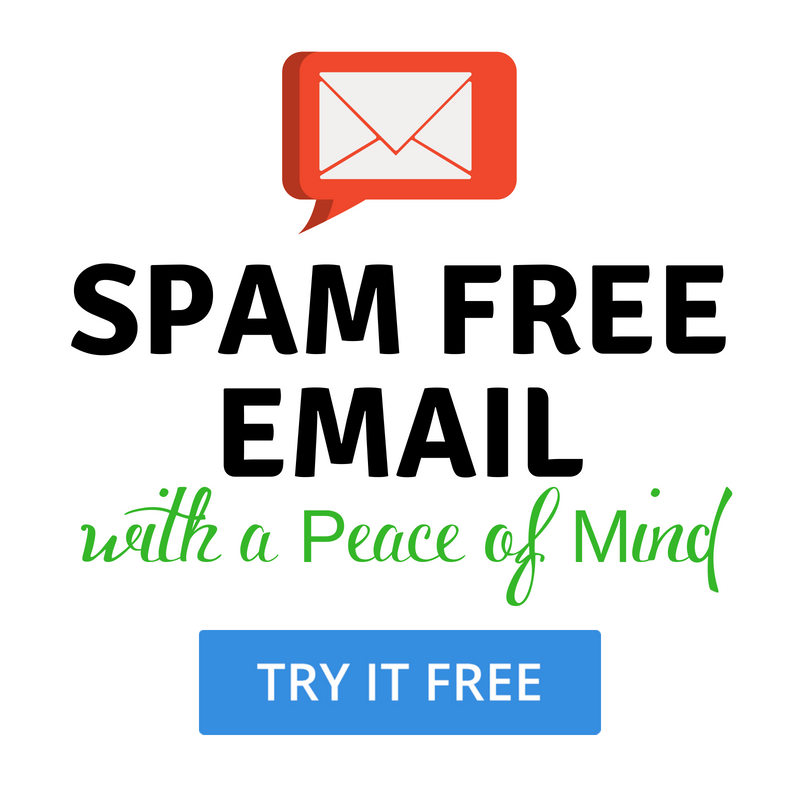 Spam Free and Peace of Mind, which is priceless!